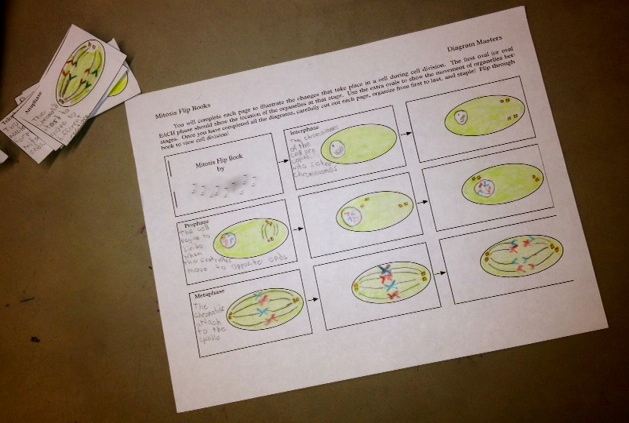 You GOTTA try Science Spot's Cell Division Flip Book Freebie! I found it helpful to model the expectations on the document camera. 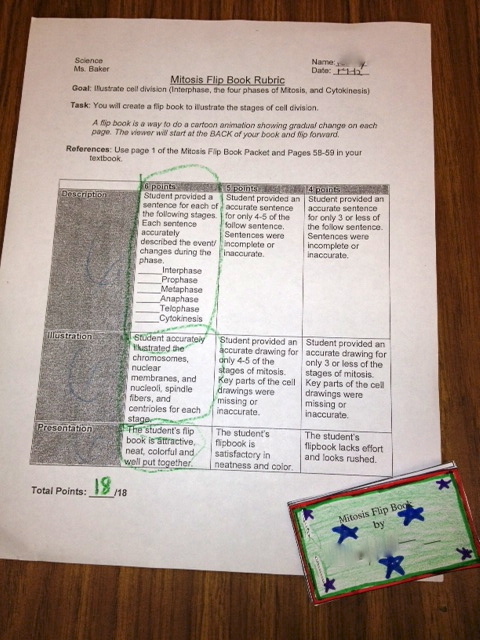 The rubric was a great opportunity for self assessment (seen above). This is so cool! 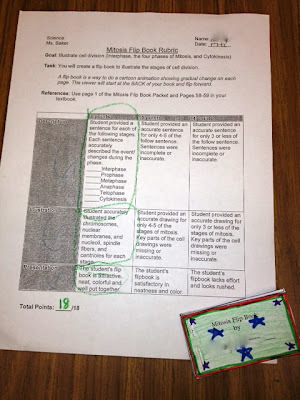 I do a flip book for continental drift and the kids LOVE it! Thanks for sharing! Kate! What a great idea! I would love to see student samples or templates for that! Have you blogged about it?